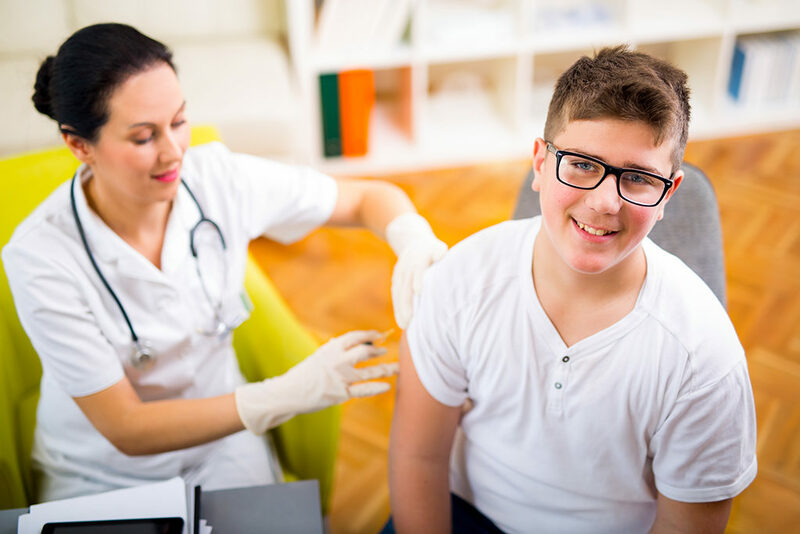 The HPV (human papillomavirus) vaccination is offered to all girls from the age of 12 to their 18th birthday and involves two injections in the upper arm, roughly 6-12 months apart. The HPV vaccine is important because it is effective at stopping girls from getting the types of HPV that cause most cervical cancers – the most common cancer in females under 35. So why is the HPV vaccine offered from 12 years of age? HPV can be caught through any kind of sexual contact with another person who already has it, this includes touching. This is why the HPV vaccine is most effective in females before they come into contact with the virus. They need to be reached before they become sexually active. For more information about HPV visit the NHS choices page. Girls who miss either of their HPV vaccine doses should speak to their school nurse, school immunisation team or their GP surgery to make an appointment as soon as possible to have the missed doses. Roughly 3,200 woman are diagnosed with cervical cancer yearly. That’s nearly 9 females a day! In 2014, 890 woman died from cervical cancer. 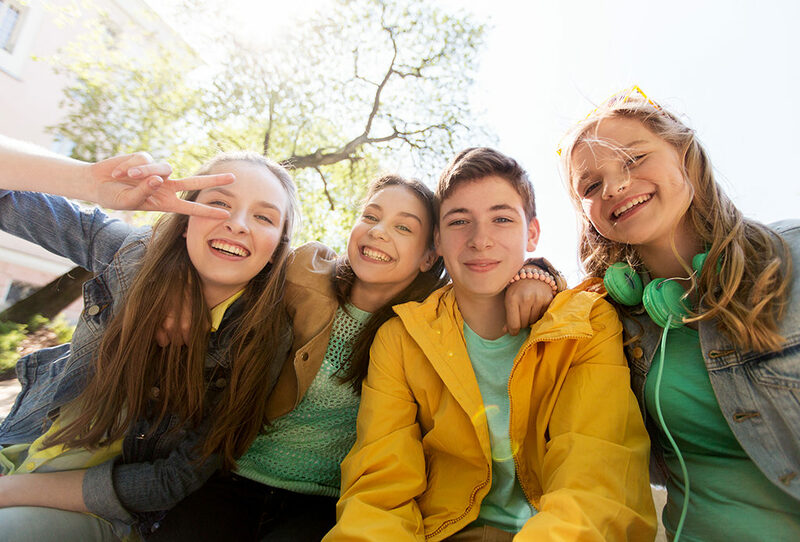 Children aged 13 or 14 years of age in Year 9 will have two vaccinations, the Td/IPV and MenACWY as part of the national immunisation schedule. The MenACWY is also available for school leavers. Td/IPV is a single vaccination, injected into the muscle of the upper arm and is given to boost protection against three diseases: tetanus, diphtheria and polio. Tetanus is a painful disease which affects the nervous system. It can lead to muscle spasms, breathing difficulties and can kill. It is caused when germs found in the soil and manure get into the body via open cuts and burns. It cannot be passed from person to person. Diphtheria is a serious disease that usually begins with a sore throat and can rapidly cause breathing problems. It can damage the nervous system and heart and can cause death in severe cases. Polio is a virus which affects the nervous system. It can cause permanent paralysis of muscles and can cause death. A total of five doses of tetanus, diphtheria and polio vaccines is needed to build up children’s immunity. These are offered at 2, 3 and 4 months of age, at 3 years 4 months with the final dose at 13-14 years of age. For more information visit the NHS choices page. The Men ACWY vaccine which is given as a single injection into the upper arm, is highly effective in preventing illness by the four different strains of the meningococcal bacteria that cause meningitis and blood poisoning: A, C, W and Y.
Meningococcal bacteria lives in the back of the nose and throat in about 1 in 10 people without causing any symptoms or illness. The bacteria is spread from person to person by prolonged close contact such as coughing, kissing or sneezing with a person carrying the bacteria. Men W is a highly aggressive strain and has been increasing in England. Although rare, it can spread rapidly and can cause serious illness in otherwise healthy children and adults. One in 3 teenagers with Men W have died as a result. For more information about the Men ACWY vaccine visit the NHS choices page. The flu vaccine for children is needle free, quick and painless. It is given as a single dose of nasal spray squirted up each nostril. Children who have the flu vaccine are less likely to become ill if they come into contact with the flu virus. For more information visit the Vaccination UK page.